These are three different questions that Pratik Mishra has committed his time to answering over the last 2 years before he joined King’s as a PhD researcher in Human Geography, basing his research more or less around the first question. 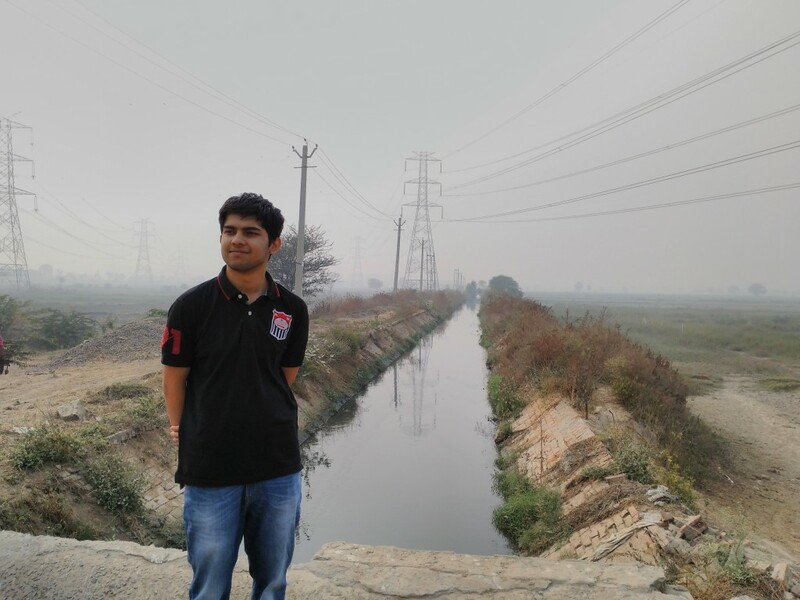 Pratik’s project will explore the ways in which canals meant to serve the urban metabolism do not constitute inert flows as they make their way through ‘conduit’ peri-urban villages serving variously as sites of seepage, irrigation, theft, conflict, street-level bureaucracy, etc. The canals that represent rural-urban flows of water come to signify a relationship between the urban and its periphery that might be expropriative or otherwise, but of course in a much more nuanced sense. He hopes that his research will be able to intersect and provide new insights in literatures on Southern Urbanism, Water Politics and Institutions, and Urban Political Ecology. Given that social research on urban metabolism bringing out all the lopsided design, institution and politics will always have as its baseline motive and reality the human suffering that is a shameful consequence of it all, he aspires to not lose track of that all too human reality in situating his work around infrastructures. In that direction, narrative ethnographies on the borderlines of literary non-fiction are a thing of great fascination for him. He received PGR funding from the Graduate School for his research. His Lead Supervisor is Dr. Alex Loftus. For more about research opportunities with King’s Water, check out our website. To keep up to date, follow us on Twitter!